Custom t-shirts in Louisville and Kentuckiana! Need to raise money for a fundraiser or adorn your entire cross-country team in personalized gear? Cost-effective t-shirts can help you do just that! KentuckianaTshirts.com is able to handle your job from start to finish! We can handle idea creation, design setup, placing your order and getting the finished product back in your hands in time for your deadline. Don’t have a design? 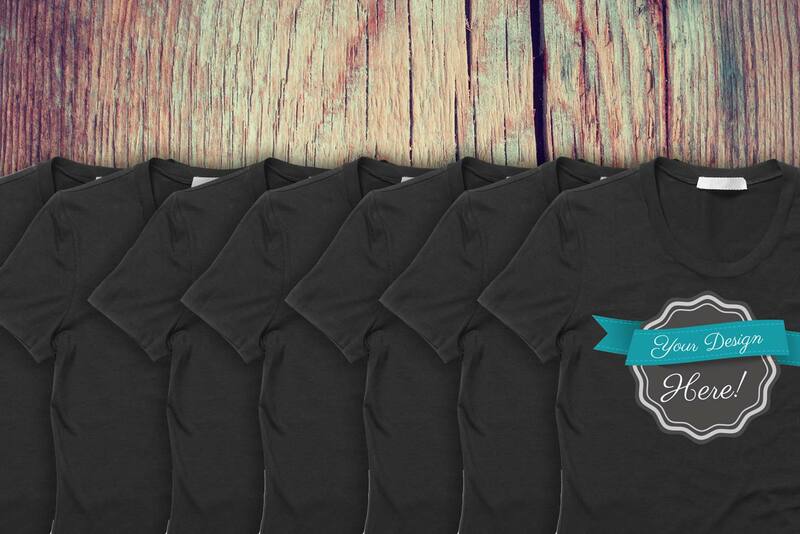 Your t-shirt can be professionally design by one of our on-staff graphic designers. We always do our best to meet even the tightest deadlines! Let us see if we’re able to help you! We have great prices on all kinds of brands, including Gildan, Nike, Anvil, Calvin Klein and more!